This fall, the Philadelphia Museum of Art will present Old Masters Now: Celebrating the Johnson Collection, a major exhibition focusing on one of the finest collections of European art ever to have been formed in the United States by a private collector. The exhibition marks the centenary of the remarkable bequest of John Graver Johnson—a distinguished corporate lawyer of his day and one of its most adventurous art collectors—to the city of Philadelphia in 1917. It also coincides with the celebration of the centennial of the Benjamin Franklin Parkway. The exhibition will include masterpieces by key figures of the Renaissance such as Botticelli, Bosch, and Titian; important seventeenth-century Dutch paintings by Rembrandt, Jan Steen, and others; and works by American and French masters of Johnson’s own time, most notably Winslow Homer, John Singer Sargent, Édouard Manet and Claude Monet. Old Masters Now will also provide a behind-the-scenes look at the collaborative work of the Museum’s curators and conservators who have worked with the collection since it was entrusted to the Museum’s care in the early 1930s. The exhibition will explore a host of fascinating questions ranging from attribution to authenticity and illuminate the detective work and problem-solving skills that are brought to bear when specialists reevaluate the original meaning and intent of works created centuries ago. and Henry Ossawa Tanner’s Annunciation, the first work by an African-American artist to enter a public collection in the United States. 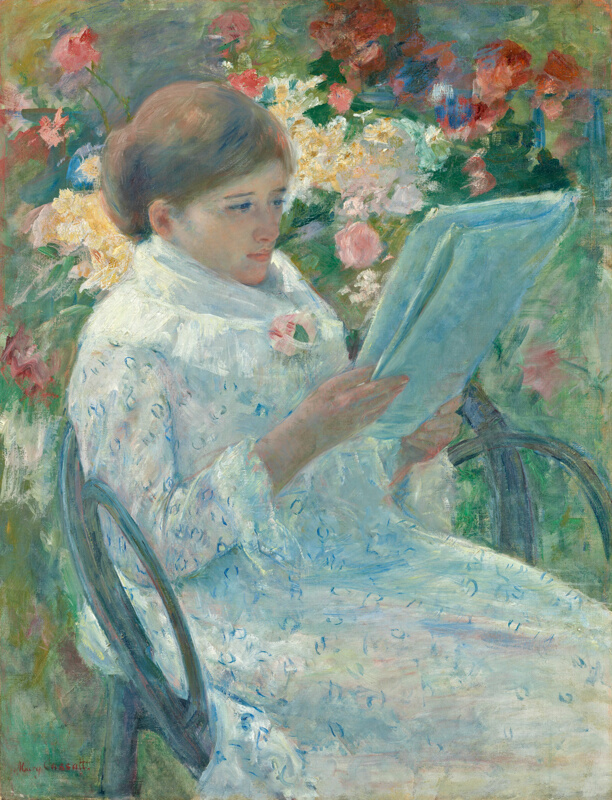 Johnson was also the attorney for Alexander Cassatt, brother of the artist Mary Stevenson Cassatt. One of his earliest purchases was Cassatt’s On the Balcony. 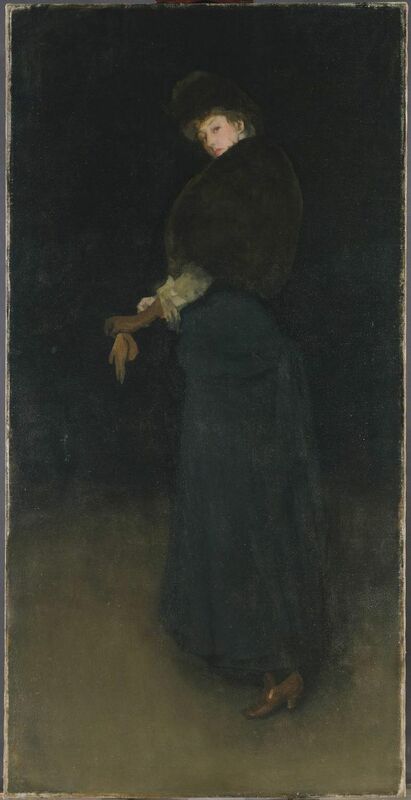 When Johnson gave this work to the Wilstach Gallery in 1906, it was the first painting by the artist to enter an American public collection. During his 22-year stewardship of the Wilstach Gallery, he made 53 gifts from his personal collection, which are now on view at the Museum. At the time of his death on April 14 in 1917, Johnson left his collection to the city of Philadelphia. In his will, he said: “I have lived my life in this City. I want the collection to have its home here.” The City of Philadelphia accepted the conditions of his will, which contained a codicil directing that his house be opened as a gallery for the public to enjoy. In 1933 the Johnson Collection was moved temporarily from Johnson’s house at 510 South Broad Street to the Philadelphia Museum of Art, due to a funding crisis caused by the Great Depression as well as a determination by a court-appointed master that the Johnson house was unsafe for the collection. In 1958 the Museum, the City, and the Johnson Trust entered a formal agreement concerning storage and display of the Johnson Collection at the Museum. Johnson's art was exhibited as a separate collection within the Museum for more than 50 years. In the late 1980s, legal approval was granted for the Museum to integrate the works into its full collection. The collection numbers 1,279 paintings, 51 sculptures, and over 100 other objects.